Chasis de fundicion Hay 19 productos. 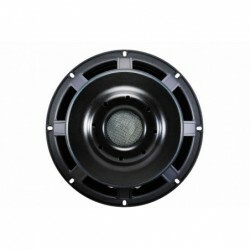 ALT.CELESTION FTR12-3070C 12" 350W 8 Ohm. 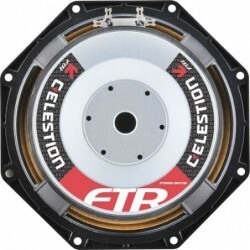 ALT.CELESTION FTR08-2011D 8" 200W 8 Ohm. 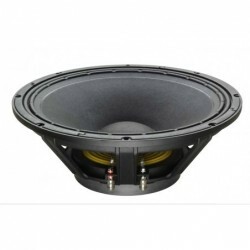 ALT.CELESTION FTR12-4080HDX 12" 1000W 8 Ohm. 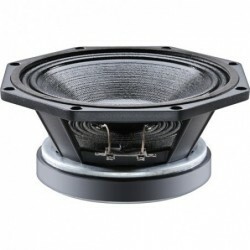 ALT.CELESTION FTR15-3070C 15" 400W 8 Ohm. 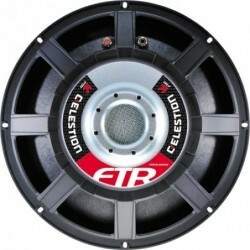 ALT.CELESTION FTR15-3070E 15" 400W 8 Ohm. 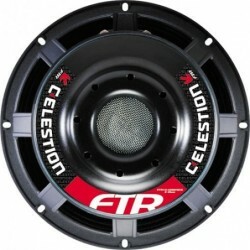 ALT.CELESTION FTR15-4080F 15" 600W 8 Ohm. 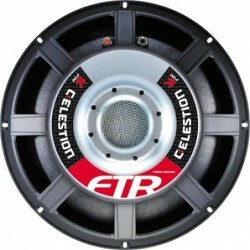 ALT.CELESTION FTR15-4080FD 15" 1000W 8 Ohm. 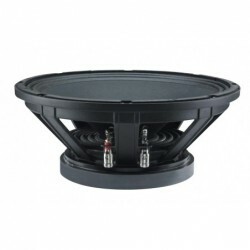 ALT.CELESTION FTR15-4080HDX 15" 1000W 8 Ohm.